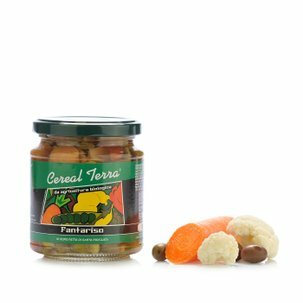 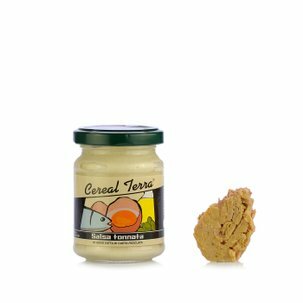 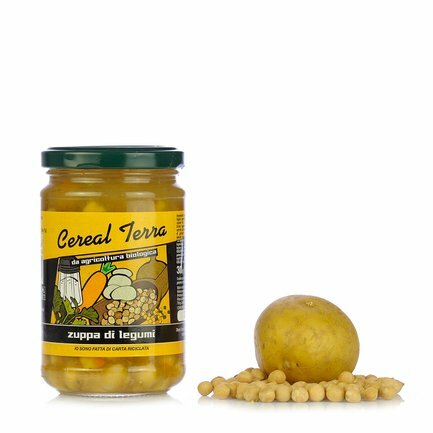 The Cereal Terra bean soup is an exquisite bean soup prepared with chickpeas, lentils and cannellini beans, which, when mixed with natural flavours, creates a delicious, ready to be heated dish. 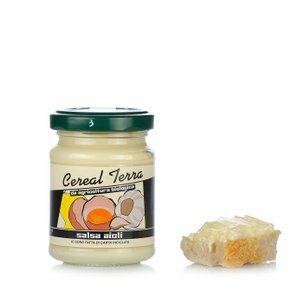 As for all of Cereal Terra's mixes, the soup is made using healthy products of organic origin, paying particular attention to the conservation phase. 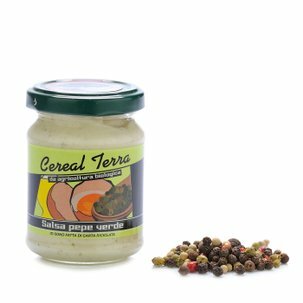 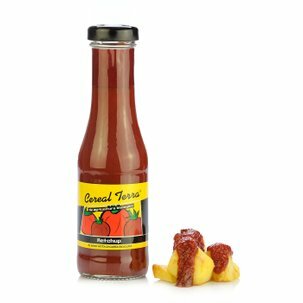 A concentrate of good proteins and flavour!